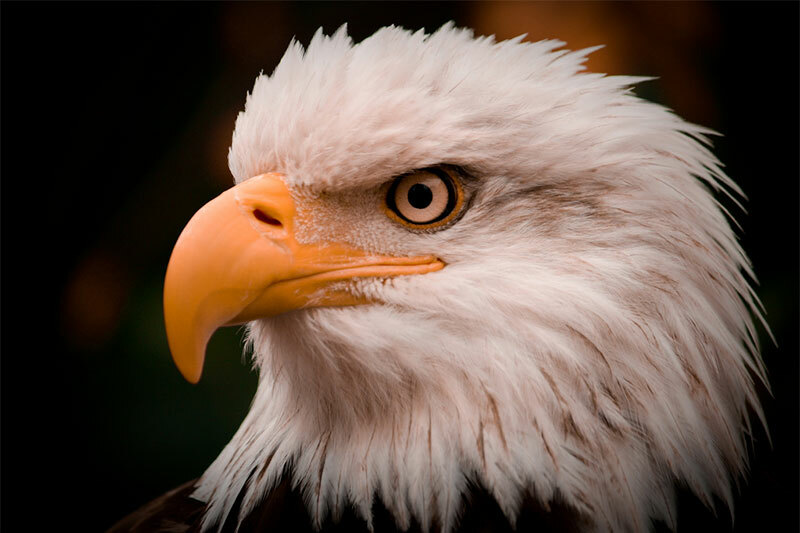 Today recognized as "American Eagle Day"
Says resolution honors the recovery and restoration of the bald eagle, the national symbol of the U.S.
WASHINGTON, June 20 – U.S. Senator Lamar Alexander (R-Tenn.) today announced that his resolution designating June 20 as “American Eagle Day” unanimously passed the Senate on Tuesday. The bald eagle was officially designated as the national emblem of the United States on June 20, 1782. The Alexander resolution (S. Res. 477) designates June 20, 2014, as “American Eagle Day” to “celebrate the recovery and restoration of the bald eagle.” The resolution encourages educational entities, businesses, conservation groups, government agencies and others to collaborate on information about bald eagles for use in schools. It also highlights the issuance of the bald eagle commemorative coins by the Secretary of the Treasury, which has raised approximately $7.8 million for the American Eagle Foundation, located in Pigeon Forge, Tenn., to support efforts to protect the bald eagle.